Finally the much awaited Onam came, I am very happy after seeing my list of Onam Recipes. I have compiled the Onam Sadya Recipes that I have posted until now for your easy reference. Click on the image to view the recipe. very very delicious collection for onam sadya dear :) they are tempting me !! happy onam n I must say perfectly complied! HAPPY ONAM to you and your family... nice recipes..
That's a brilliant collection of recipes ! Happy to see your spread.love it. well arranged pics n nice tempting recipes...happy onam.. 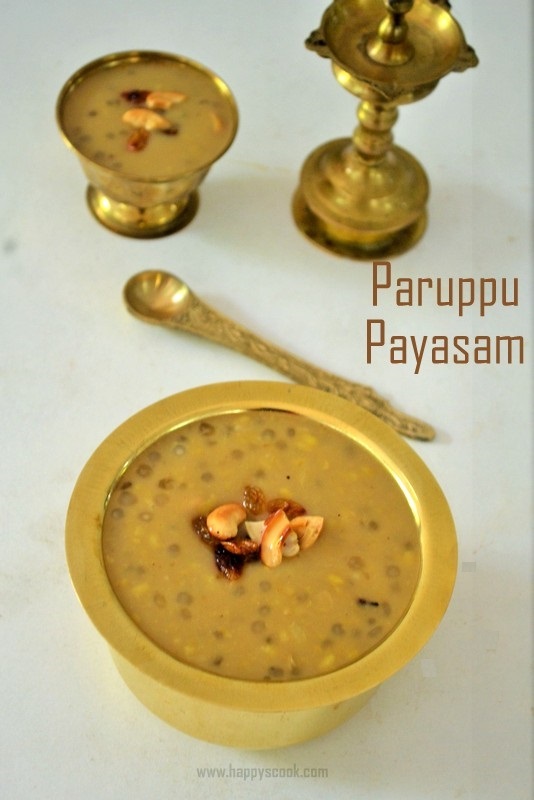 Happy Onam.Delicious recipes. Glad to follow you. Wish you a Very Happy onam!! Happy onam to you n your family! Everything looks so delicious! What a nice selections of Onam sadya recipe! All of these dishes are looking yummy and tempting! Cheers!